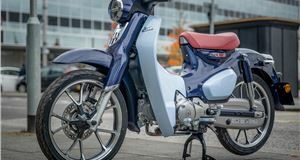 Low prices and good fuel economy make 125cc bikes hugely popular with young riders and urban commuters. 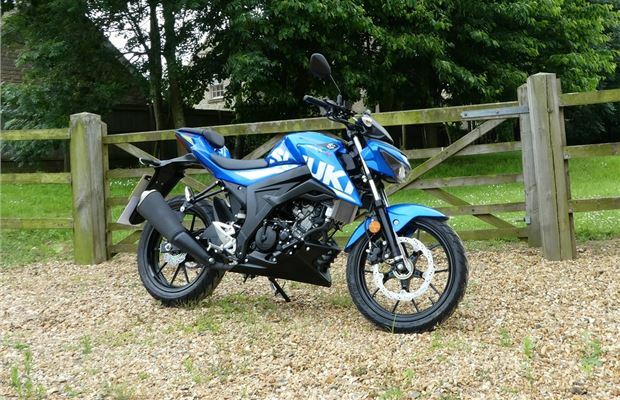 And Suzuki's newest offerings into the naked 125 market definitely make their mark. 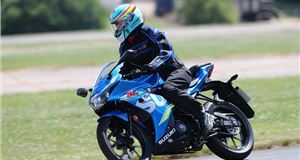 The Suzuki GSX-S125 is based on it's popular sporty sibling, the GSX-R125, which offers the same 124.4cc single-cylinder engine. And although the R and S models share many of the same features, the different chassis set-ups make them feel like very different bikes. 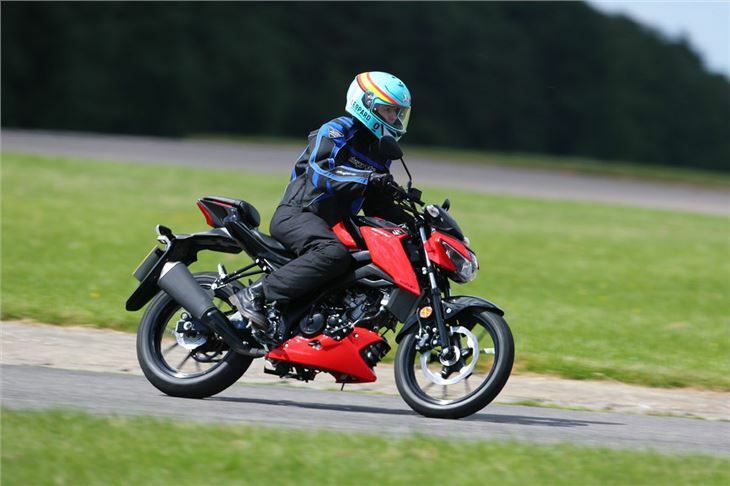 With a low kerb weight (133kg) and 785mm seat height, the S125 is set up to be as learner-friendly as possible. With a claimed fuel economy of 122.8mpg, it's also frugal. 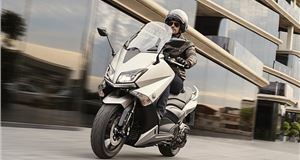 The GSX-S125 offers 15PS, which doesn't sound like much, but with its nimble handling it's plenty to cover B-roads and to get around town. 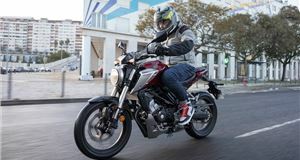 While most of the riders who opt for the naked S125 will be urban dwellers, the ride is firm enough to be competent both in town and out in the countryside. In fact, we rode it far more around twisty rural roads on our commute to work than on main roads, and it never felt particularly out of it's depth. Comfort is a big factor for most riders, especially the young riders that both the S125 and R125 are aimed at. 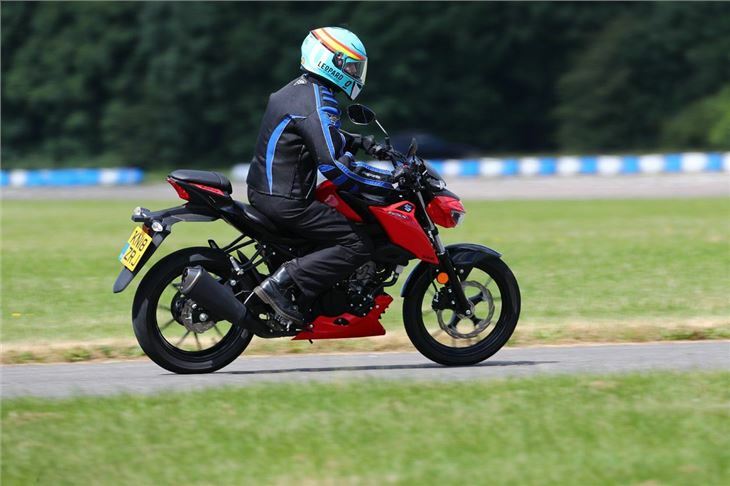 While the S125 hasn't got a fairing, it has got nice high handle bars (100mm higher than the R125) and the lowest seat in the entire 125 street sport class. As well as the lowest seat, the liquid-cooled, four-valve, double-overhead-camshaft (DOHC) engine also gives the S125 a class-leading power-to-weight ratio - which improves acceleration and max speed. You wouldn't really want to take it on the motorway for long stretches or to cover massively long distances, but that's more to do with the fact that it offers no protection from the wind rather than it feeling underpowered. 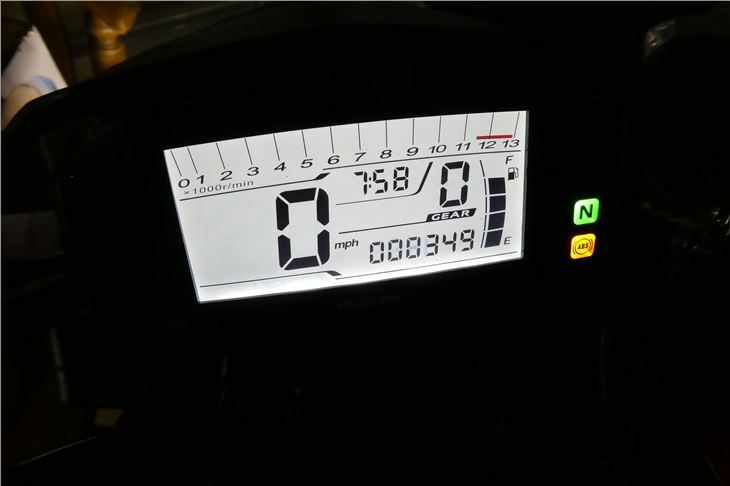 If you want to go over 75mph, you probably shouldn't be looking for a naked street bike anyway. 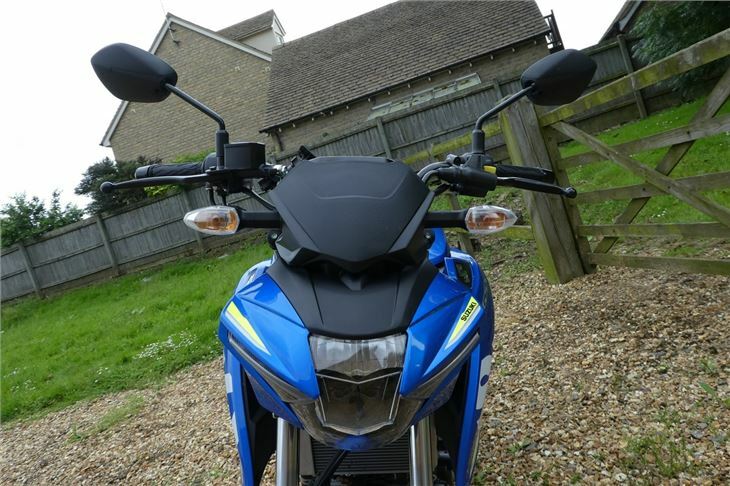 Throttle response is good too, which, paired with a light clutch and 40-degree range of motion at the front end, means even inexperienced riders will find slow speed control and manoeuvres easier. 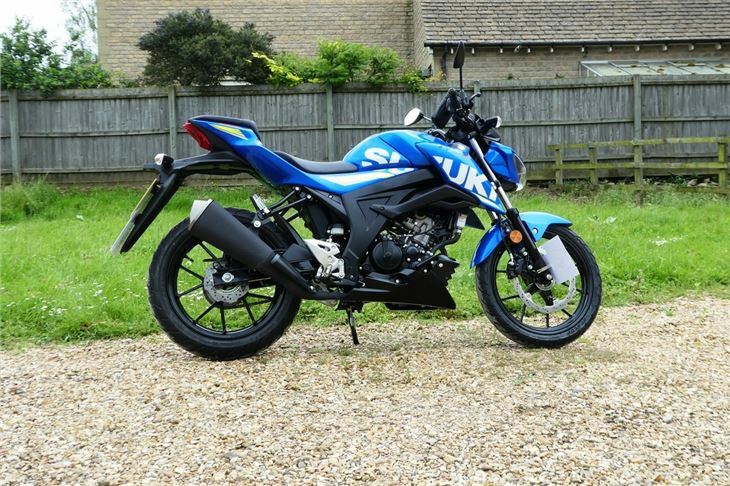 At £3799, it's a comfortable £400 below the KTM 125 Duke. 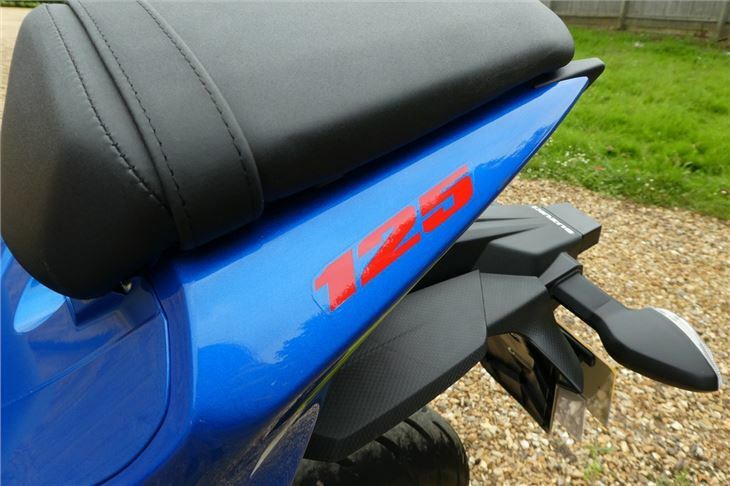 You obviously have cheaper (Chinese) rival bikes - the Lexmoto ZSX-R 125 starts at £1699, for example - and the budget-friendly Honda CBF125 for £2829. 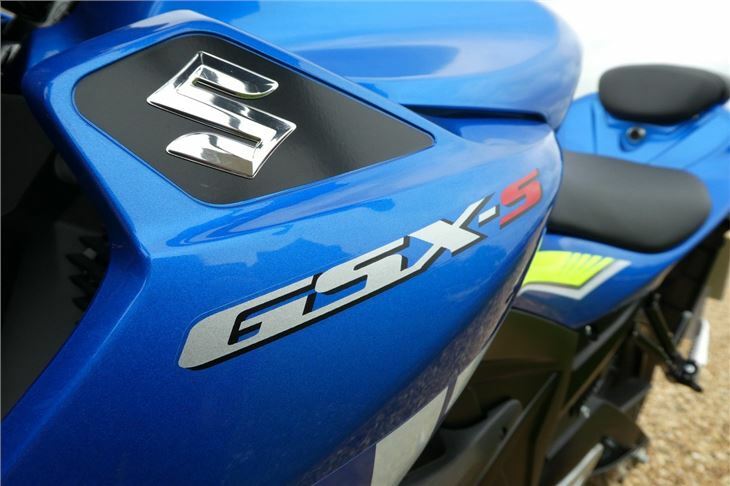 But the GSX-S125 feels every inch the premium bike when you ride it, and that's really what you're paying for. After all, the Honda CB125R starts at £3989. 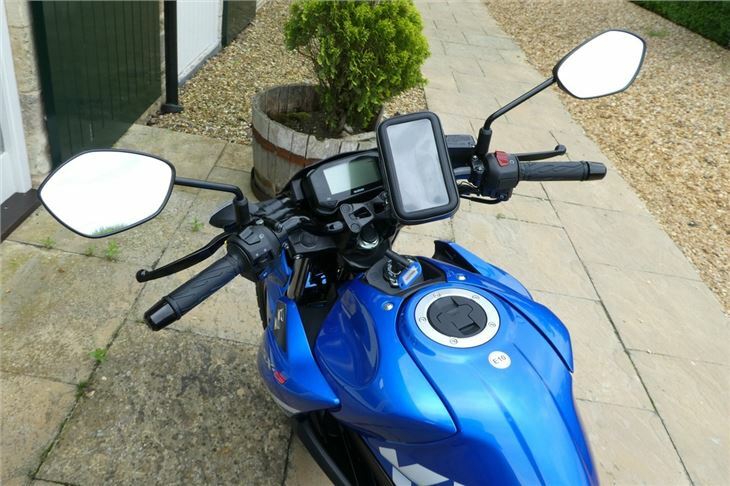 And the S125 is £500 less than Yamaha’s MT-125. Yet, the relatively low price point mean sacrifices must be made and you can see where the budget cuts have been made on the S125 with the lack of smartphone connectivity. Though, some would argue this makes the bike safer when it comes to distracted riders. The gearbox can also be stubborn, not wanting to drop down into first gear at times. False neutrals can creep in between first and second if you aren't careful. However, power is abundant up until the 11,500 redline (peaking at 10,000rpm). 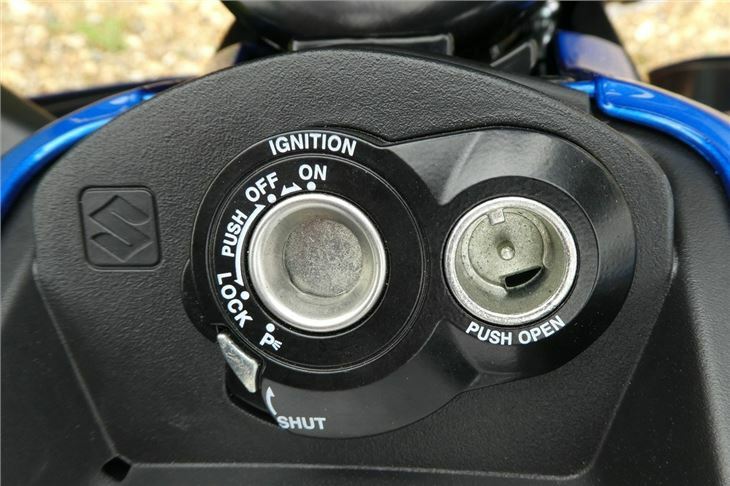 A nice little feature of the GSX-S125 is its shutter-key lock technology, which essentially allows you to lock the ignition cover to prevent the bike from being stolen. While this is a handy addition, again, it's not exactly the tech-savvy features that young riders might be looking for. 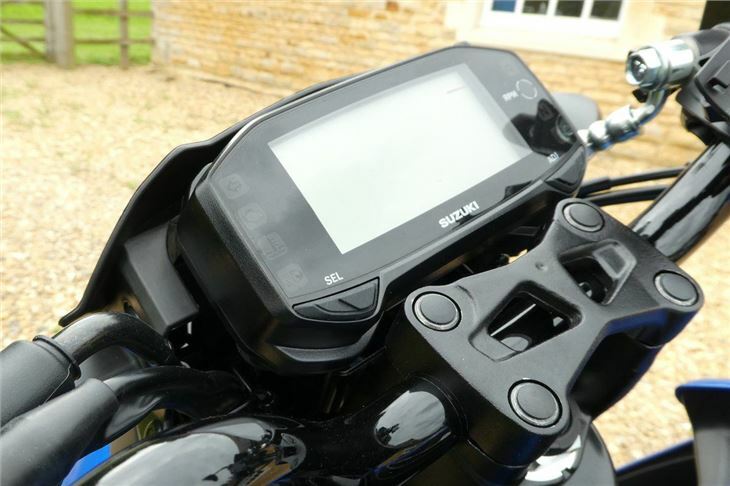 The LCD panel includes a segmented-bar tachometer across the top, a digital speedometer, gear position indicator, digital clock, digital odometer with dual trip meters, an average fuel consumption meter, a fuel gauge and an oil change timing indicator. A lot of new riders want to be able to put both feet flat on the ground when the bike is stationary to gain a bit of confidence. 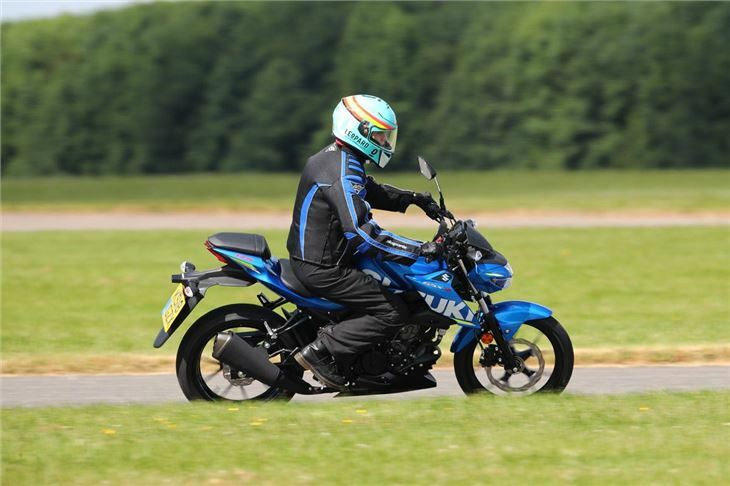 The GSX-S125 fits the bill in that aspect, with its low and narrow seat. Even I could get both feet flat on the ground (I'm 5'7"). The Bosch ABS system kicks in if you use your front brake at low speed, but is otherwise unobtrusive. And, as for the bike's looks, you have to decide that for yourself. It looks great to us, but it won't be to everyone's taste. 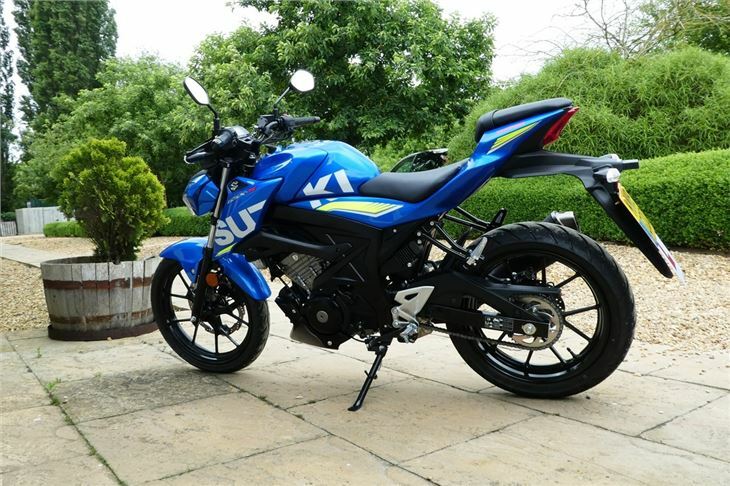 Suzuki's GSX-S125 should be on the short list for anyone with a CBT or A1 licence, especially those that want to progress to bigger sportsbikes. It's frugal on fuel, comfortable and a lot of fun on a variety of different roads. 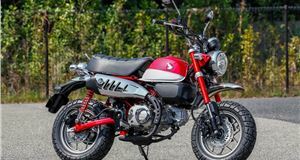 While it's advertised as a class-leader for its power-to-weight ratio, the S125 is limited more by regulations than physics. Meaning, while it's a fun, good-looking little street bike, you shouldn't base you entire decision on it's power offering. Most 125s will get you around in roughly the same amount of time.